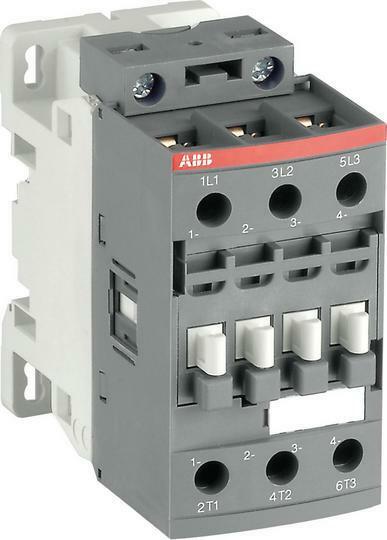 ABB AF Series Contactors feature an electronically controlled coil and offer several benefits over conventional contactors. With conventional contactor technology, different contactors were needed for different network voltages. 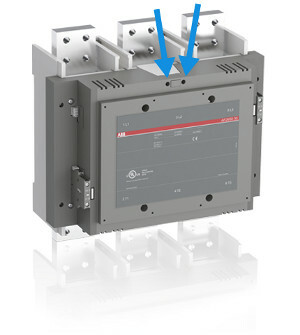 With the wide operating range of the AF contactor it can operate just as well in Europe as in Asia or North America. The core coil of the AF contactor range covers 100-250 V AC/DC 50/60 Hz. 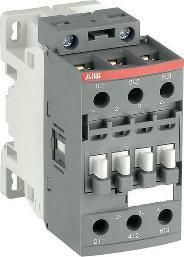 AF series contactors features both AC and DC support. With the complete AF contactor range, functionality is improved. Still, the total number of product variants compared to a conventional range is reduced by 90%. Only four coils are required to cover 24 V AC, 20 V DC - 500 V AC/DC. Have a part number you'd like quoted? 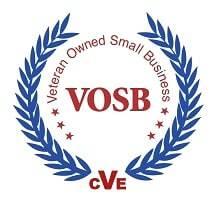 Please click here to fill out our online quote request and we'll get back with you shortly. 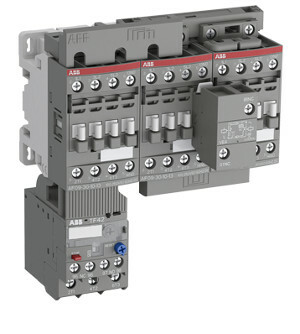 AF Contactors feature coil terminals accessible from the front so there is no need to disconnect cables or bars to perform voltage measurement and service work.